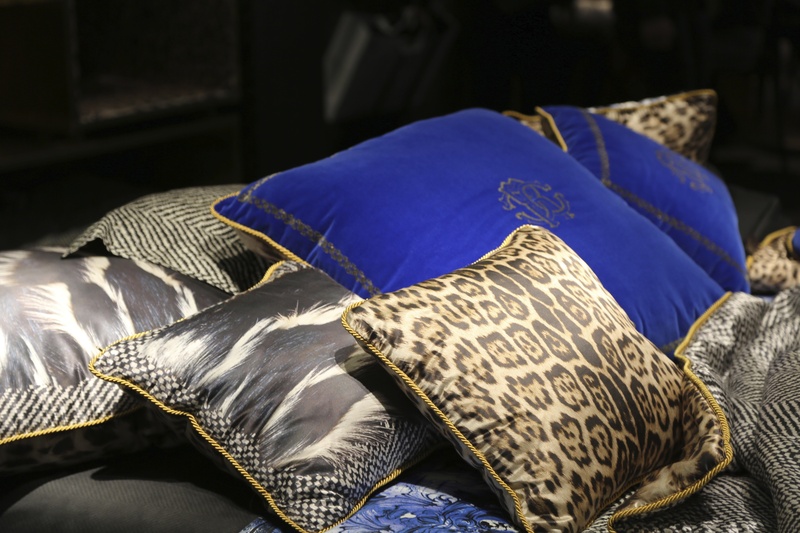 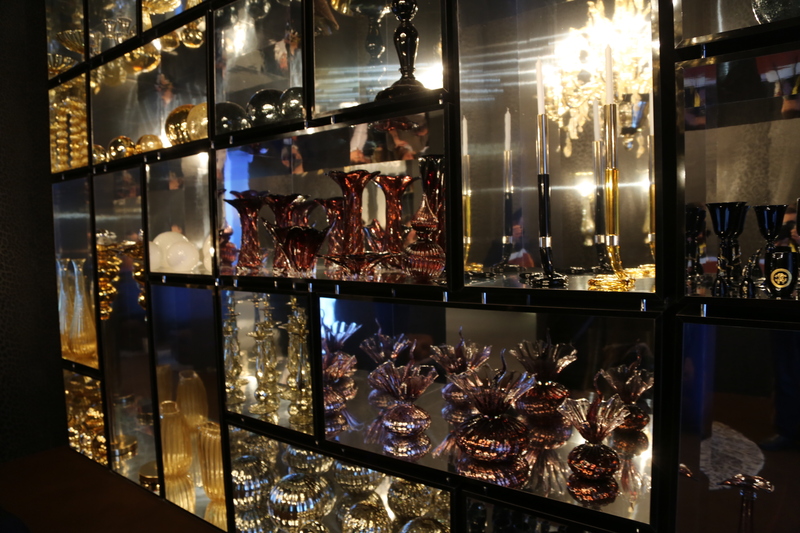 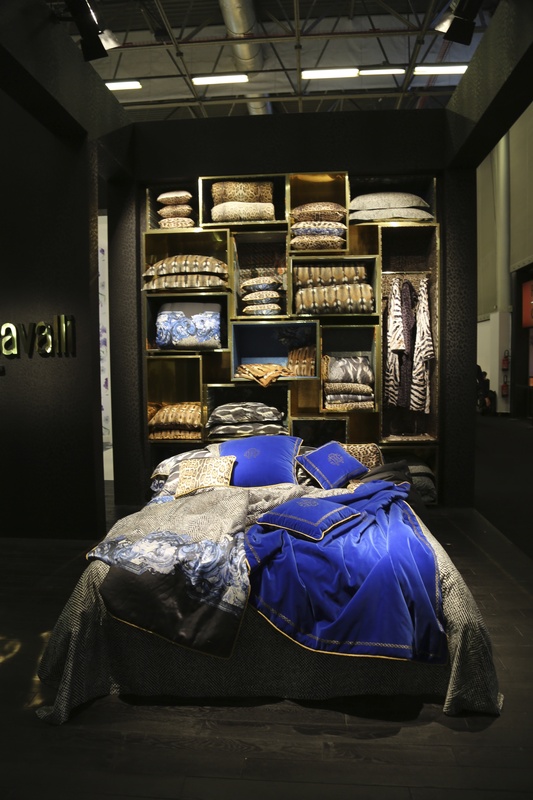 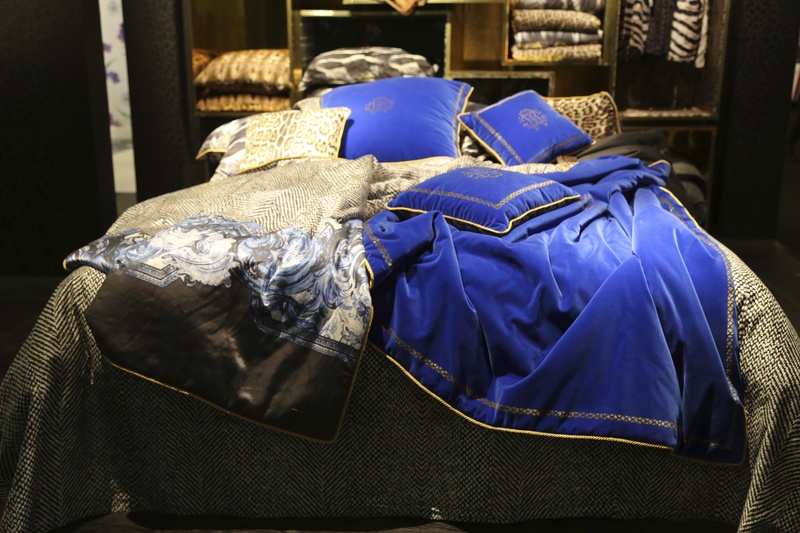 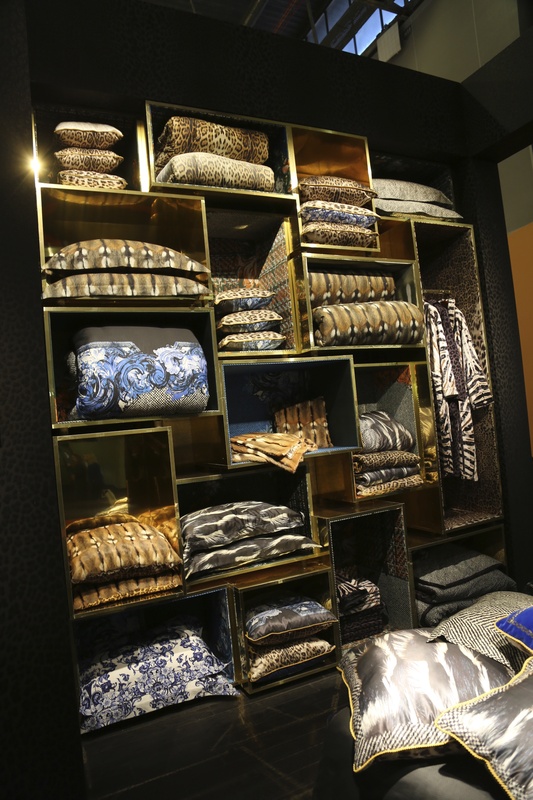 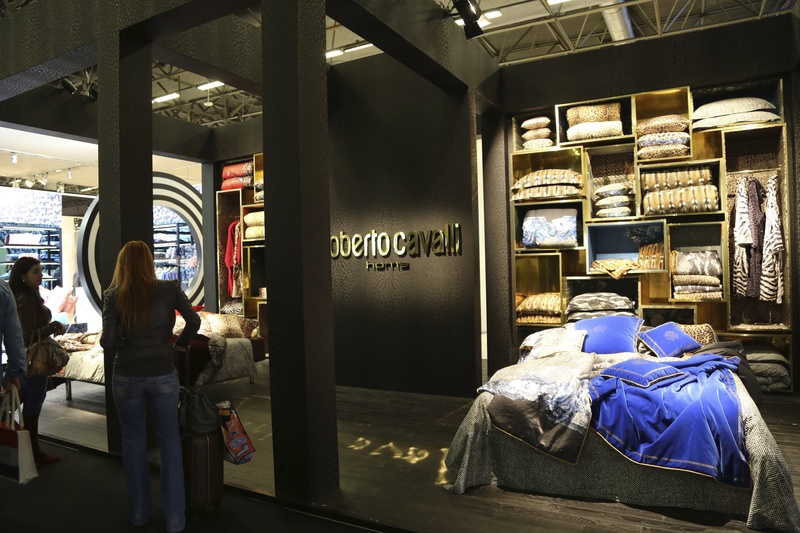 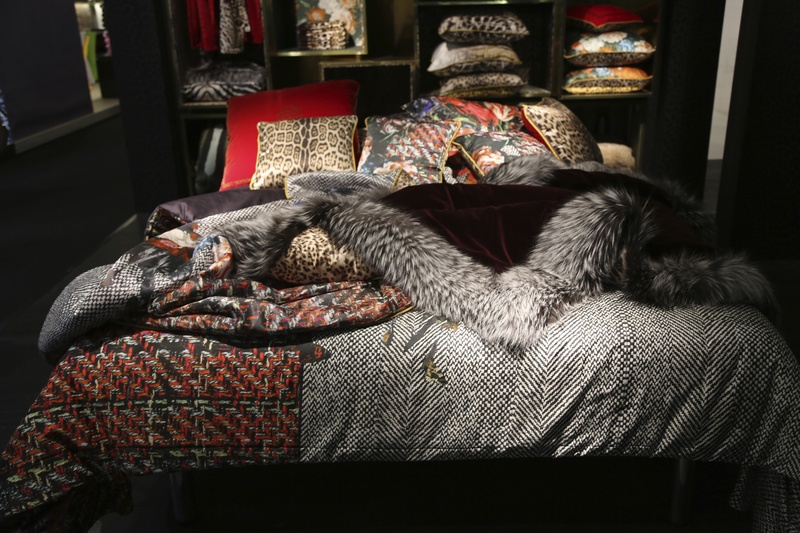 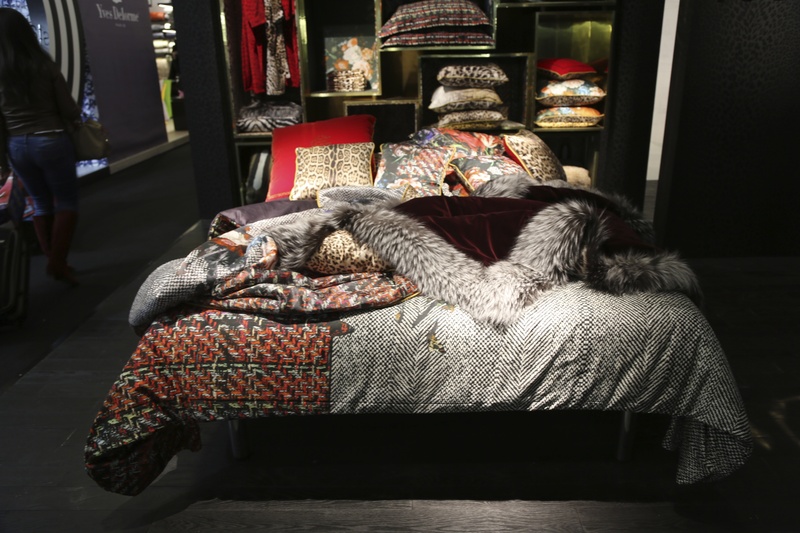 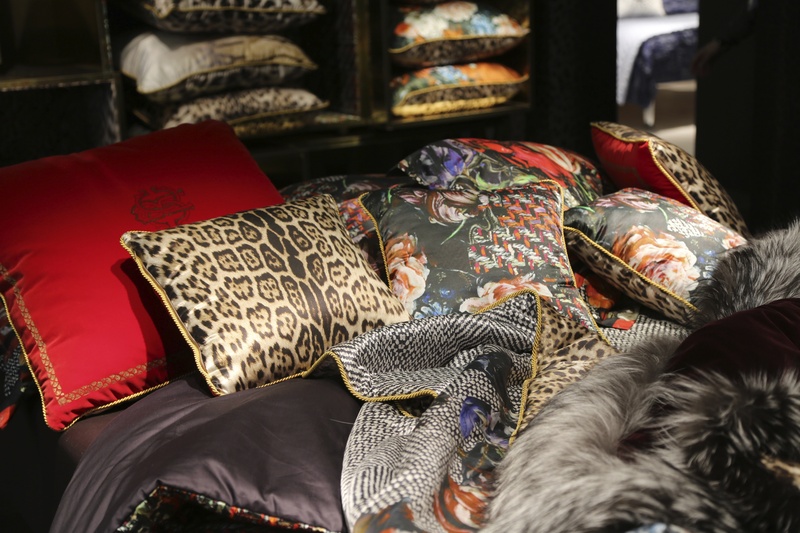 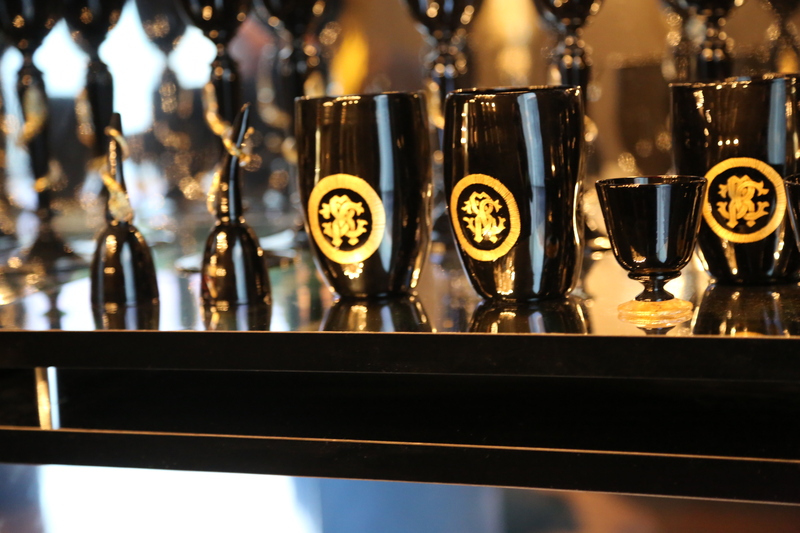 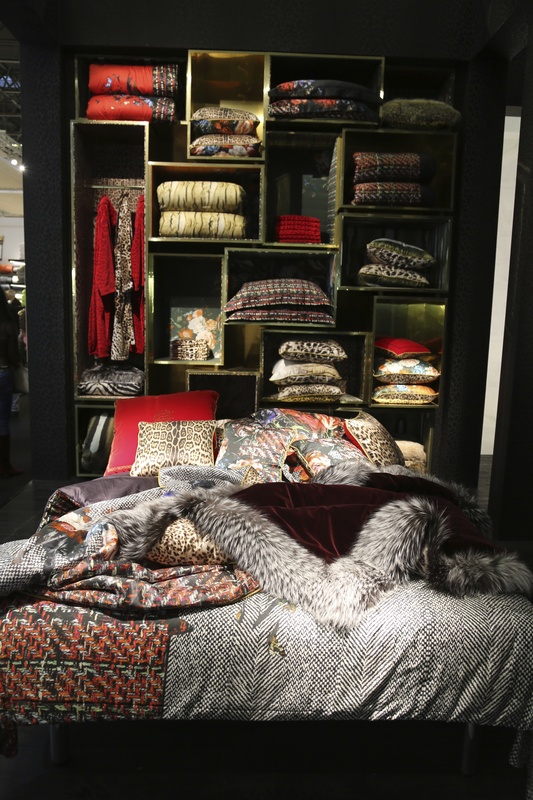 The notorious king of refined bad taste (animal prints, gold and strong colours) Roberto Cavalli showed some new bed linen, cushion and lamp products. 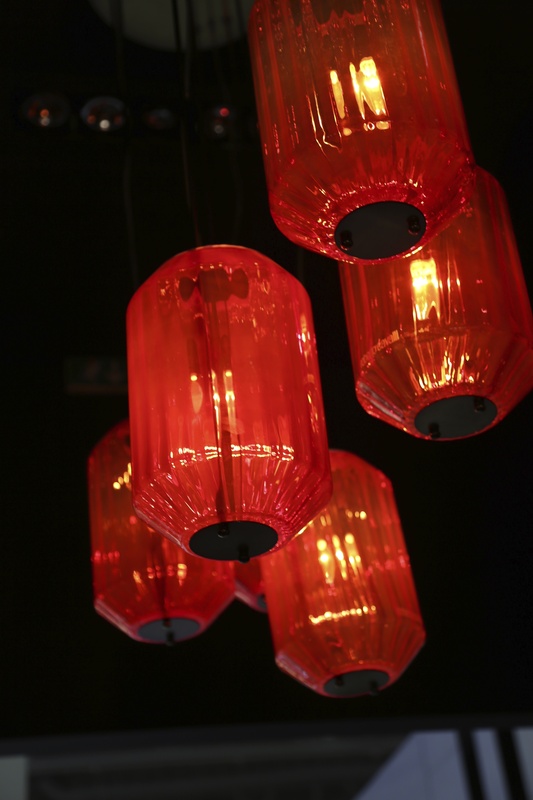 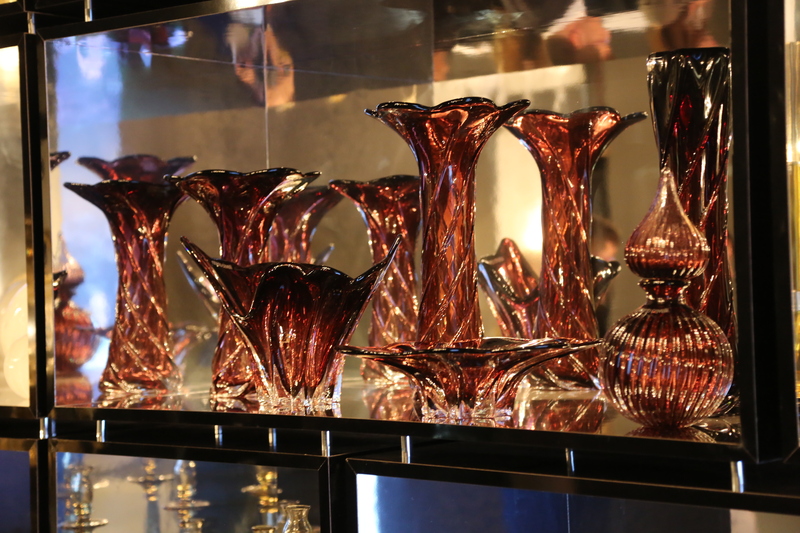 The red lantern (scroll to bottom) would surely beef-up any night-club. 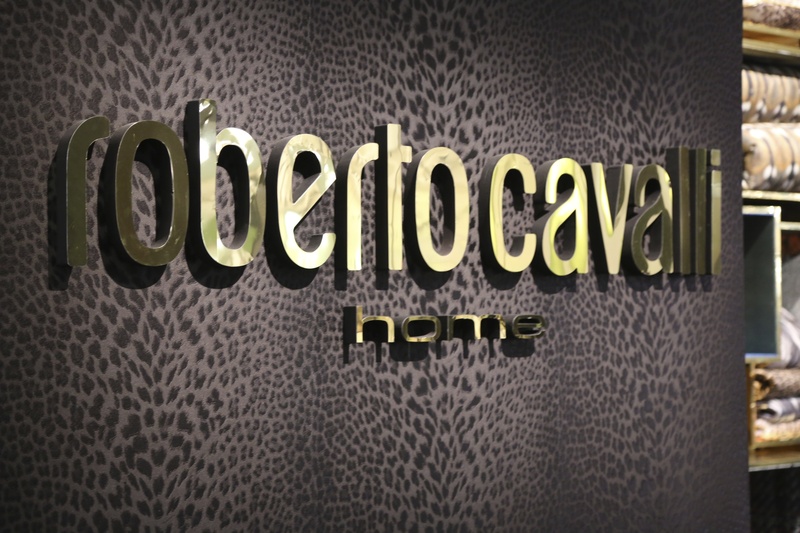 This entry was posted on February 4, 2014 by Chef de Cuisine in Fairs, Home Collections and tagged animal prints, Roberto Cavalli.